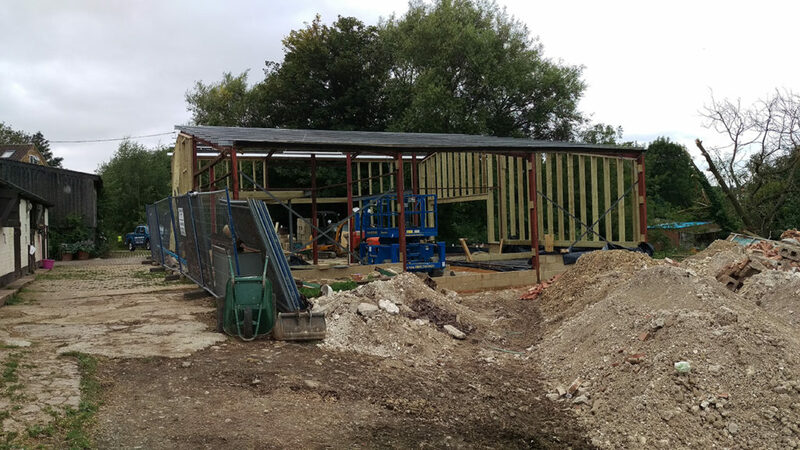 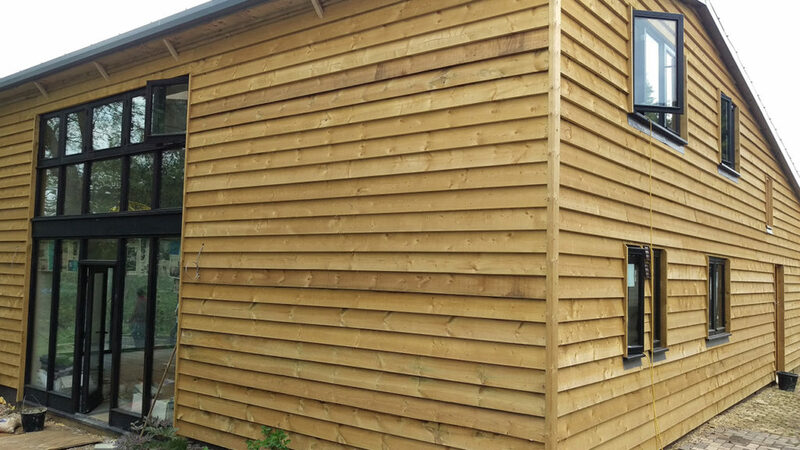 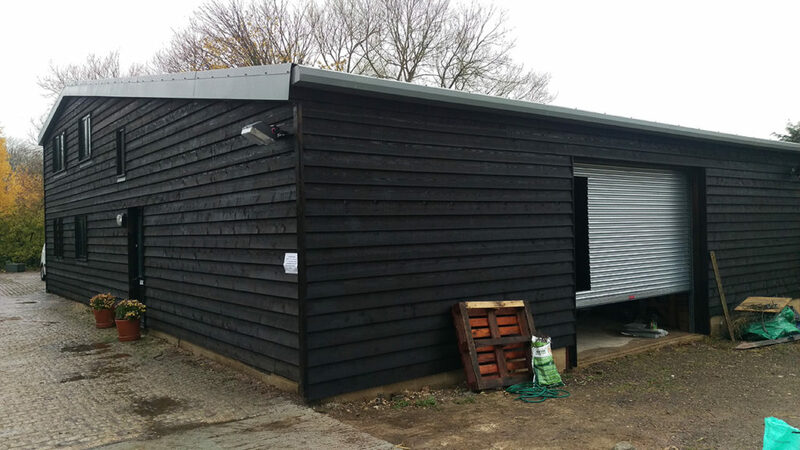 C Wood & Son has a variety of skill sets and knowledge to help you with all your construction problems because our experience also extends to carrying out barn conversions. 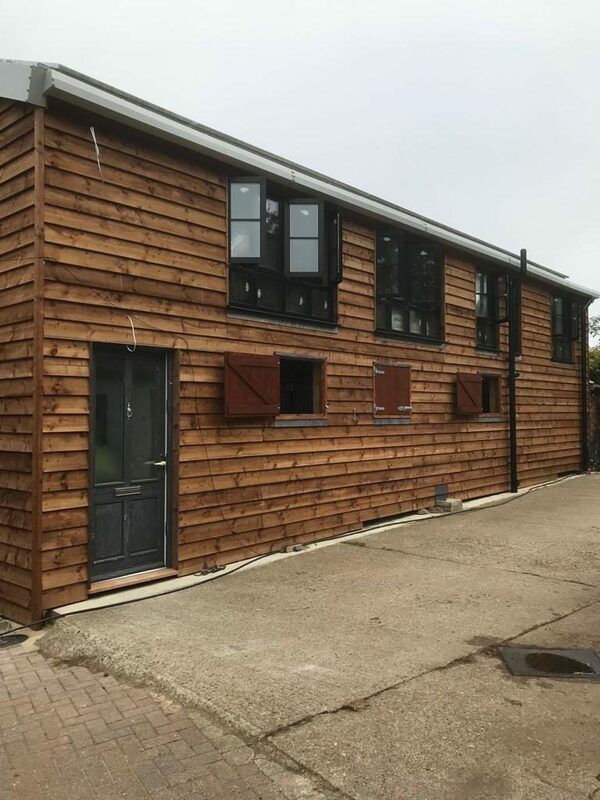 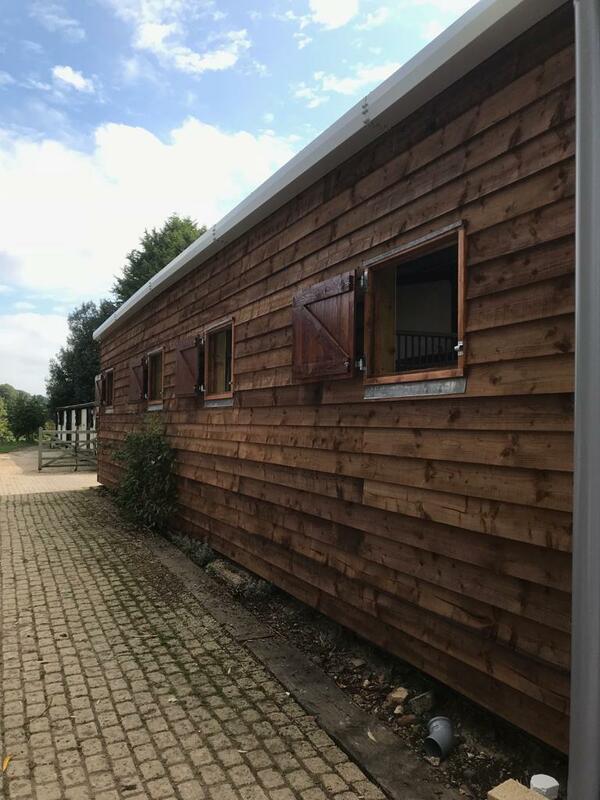 We have completed a number of barn conversions over the years for a multitude of sizes and have the experience, knowledge and skill set to cope with all types of barn conversions. 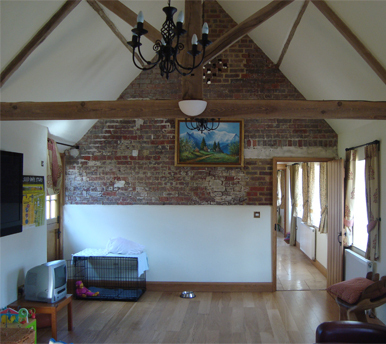 At C Wood & Son Construction Service, we provide all essential work to make the barn suitable for everyday living space. 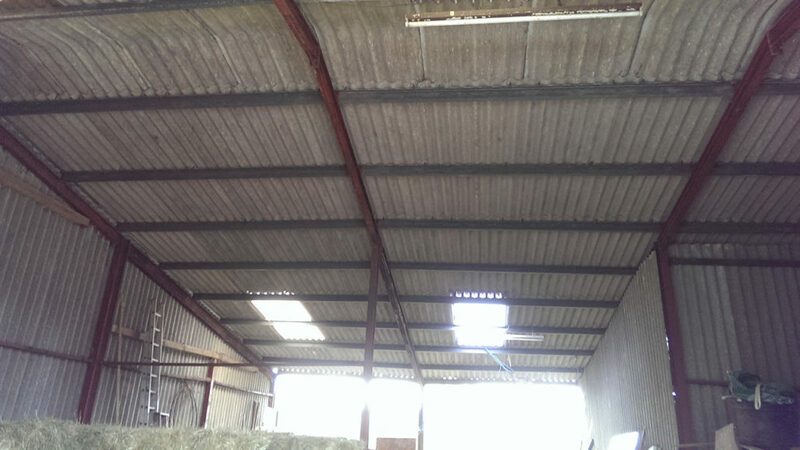 We are, however, very sympathetic to the historical integrity of the site. 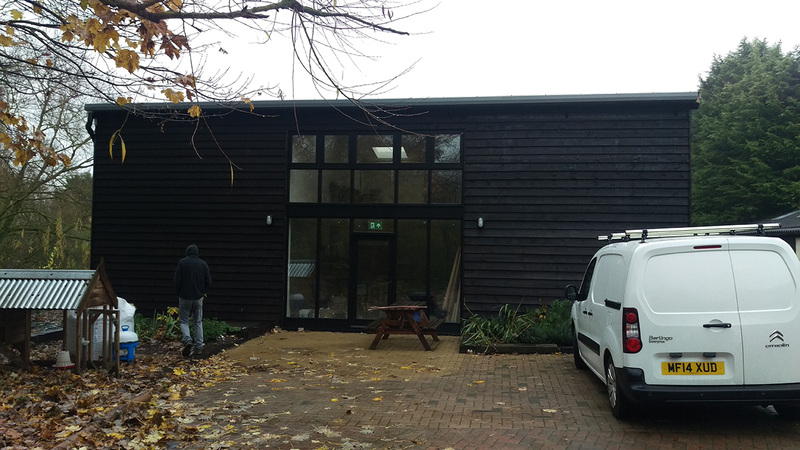 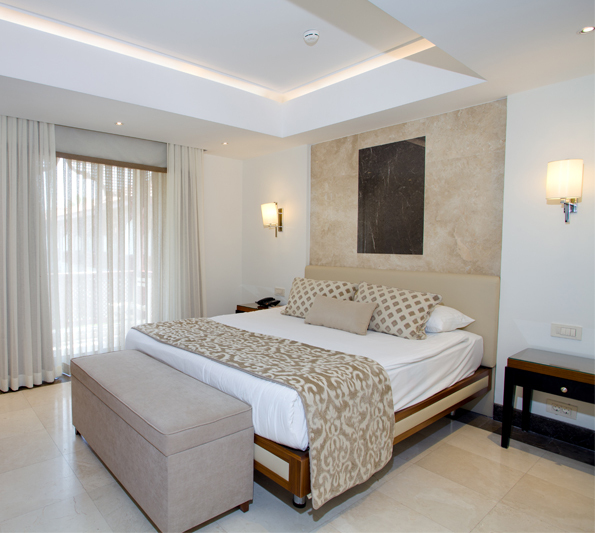 We can offer a comprehensive project management service and work with you every step of the way and we will start from the initial drawings through to full fruition of the project working throughout with architects and planners. 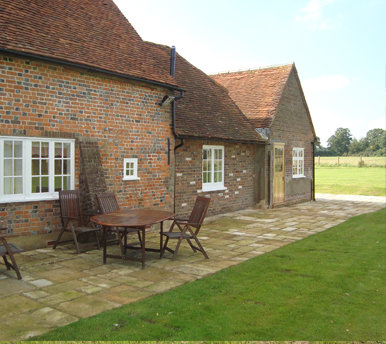 To discuss your barn conversion project, please contact our experienced and knowledgeable team.